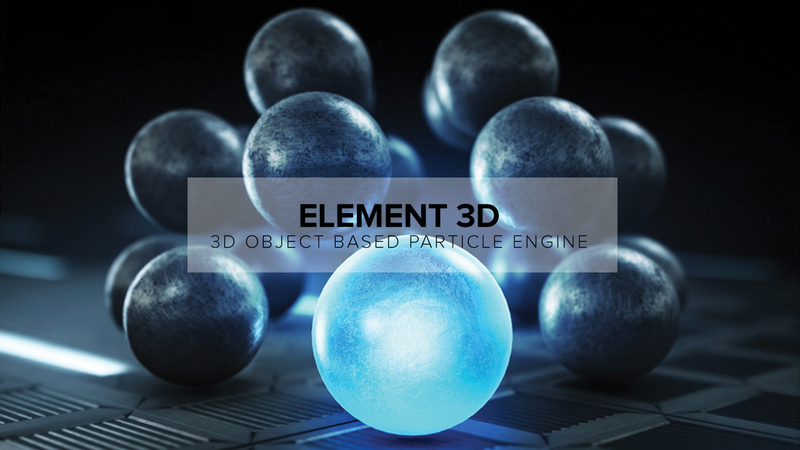 Element 3D is a 3D object-based particle engine that allows you to work, manipulate, and render your 3D models right inside After Effects. Speed up your 3D workflow in After Effects using Element 3D. Element 3D is one of those plugins that I recommend to every single After Effects user out there, no matter what type of work you’re doing. It’s powerful, it’s robust, and it makes working with 3D in After Effects simple. Element 3D is extremely fast and is tightly integrated into After Effects so you can manipulate and composite your 3D objects easily. There are tons of options to replicate and animate your objects, making it the perfect tool to integrate 3D into your After Effects workflow.